Pittsfield Plastics Engineering, Inc. – & Precision Spools, Inc.
Pittsfield Plastics Engineering is the industry leader in injection molding. 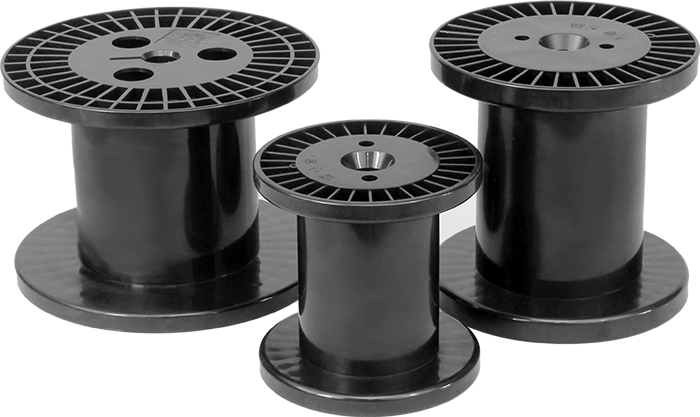 Pittsfield Plastics Engineering’s expanded product offering now includes premium fine wire spools that meet the demanding requirements of the wire and cable industry. Unique injection molded, one-piece construction is a cut above the competition and domestic availability helps reduce cost. With over 48 years in the industry and based in the “Plastics Capital of North America” — Pittsfield, Massachusetts, Pittsfield Plastics has grown and expanded to meet customer needs and respond to opportunities. 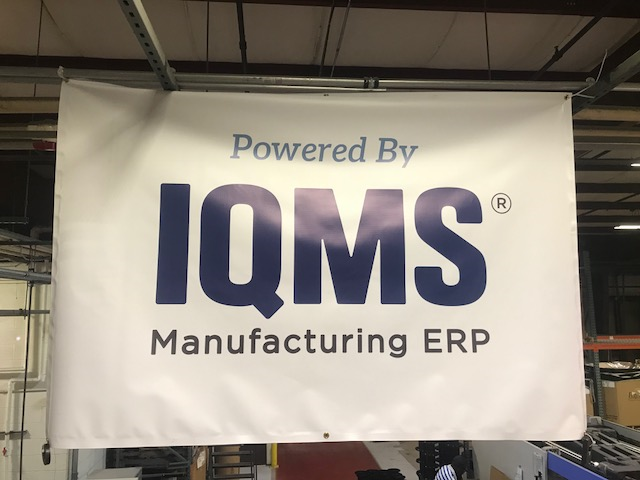 Now offering not only plastic spools, reels, cores, cones, and bobbins, but also extensive custom molding and injection molding services to customers throughout and beyond the Americas. 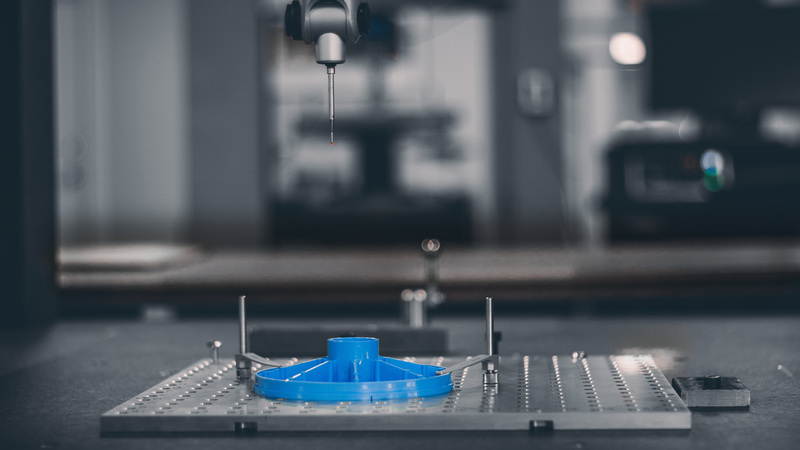 Customers seek us out for products ranging from custom plastic parts, plastic spools, plastic bobbins, plastic cores and more. Pittsfield Plastics is positioned as a key supplier to the wire, cable and textile industries, as well as other manufacturing companies with custom molding and injection molding requirements. We strive to provide every customer (large or small) with the same excellent and responsive service, and to respond to every order (large or small) with the same commitment to fair pricing, excellent quality and on-time delivery. Pittsfield Plastics assures quality through state-of-the-art quality control, equipment and procedures.